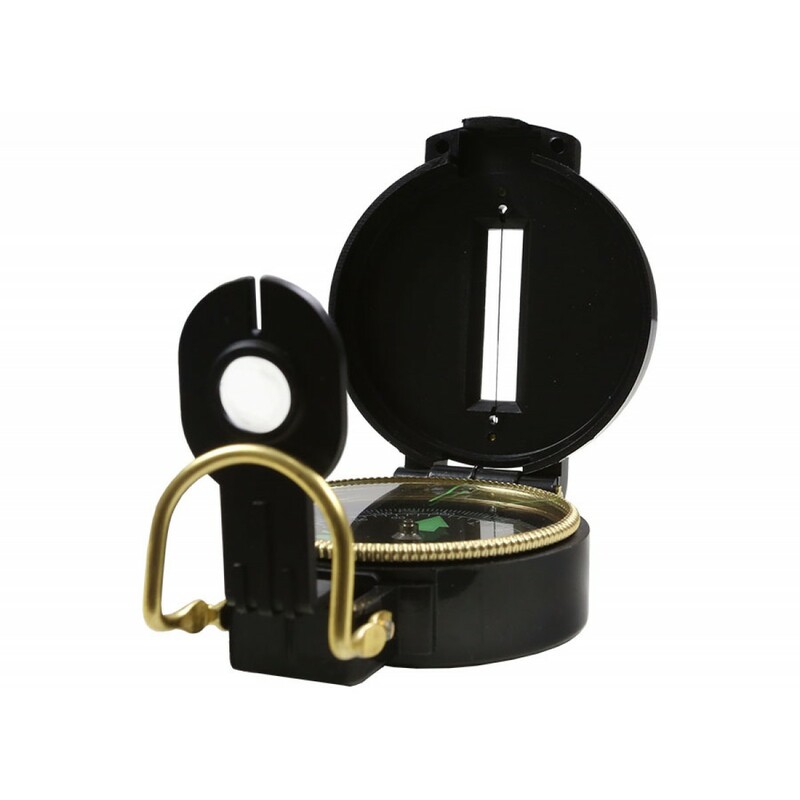 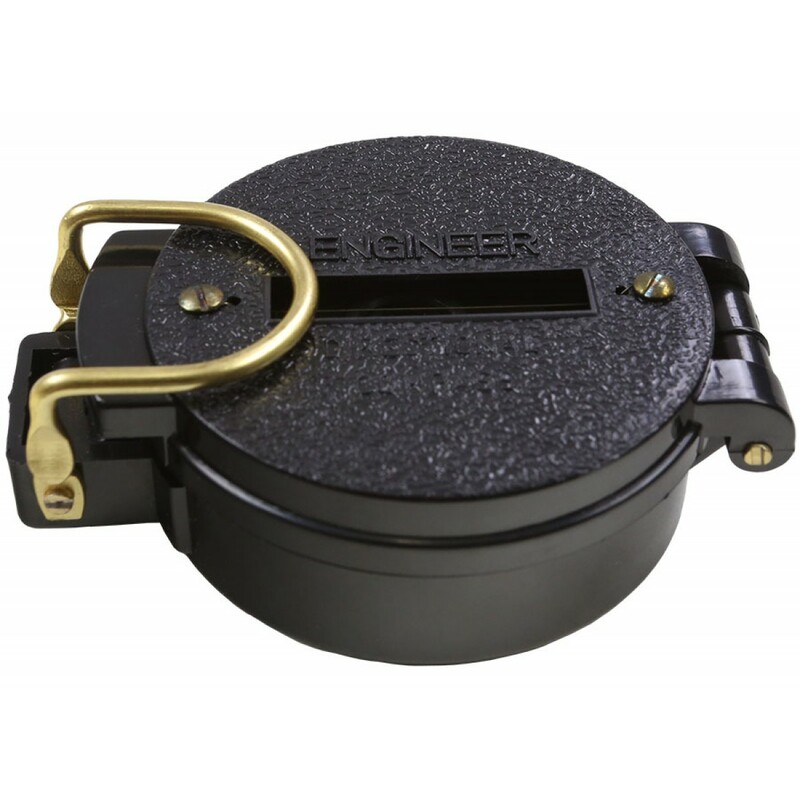 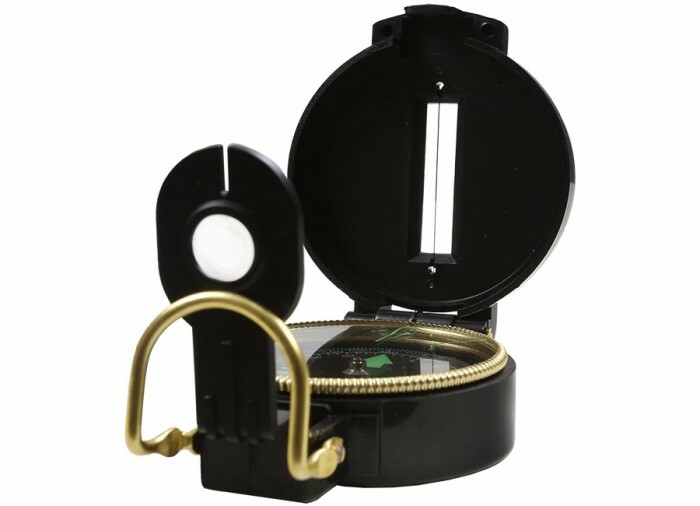 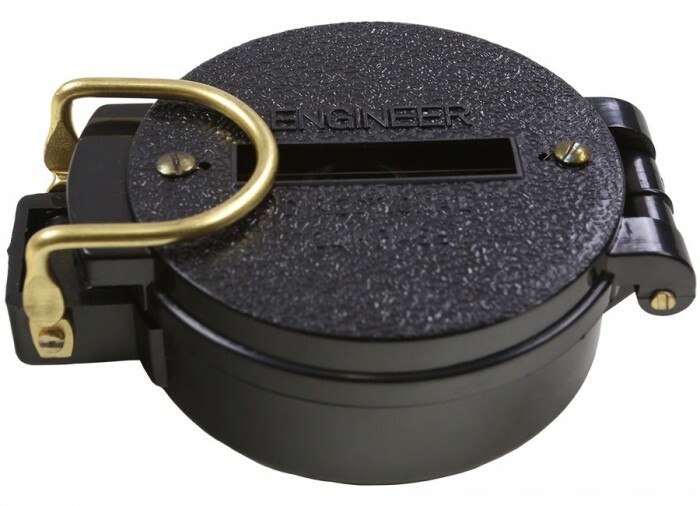 A lensatic compass is a precision instrument that when used with a topographical map can guide the adventurous off marked trails into wilderness areas with confidence. 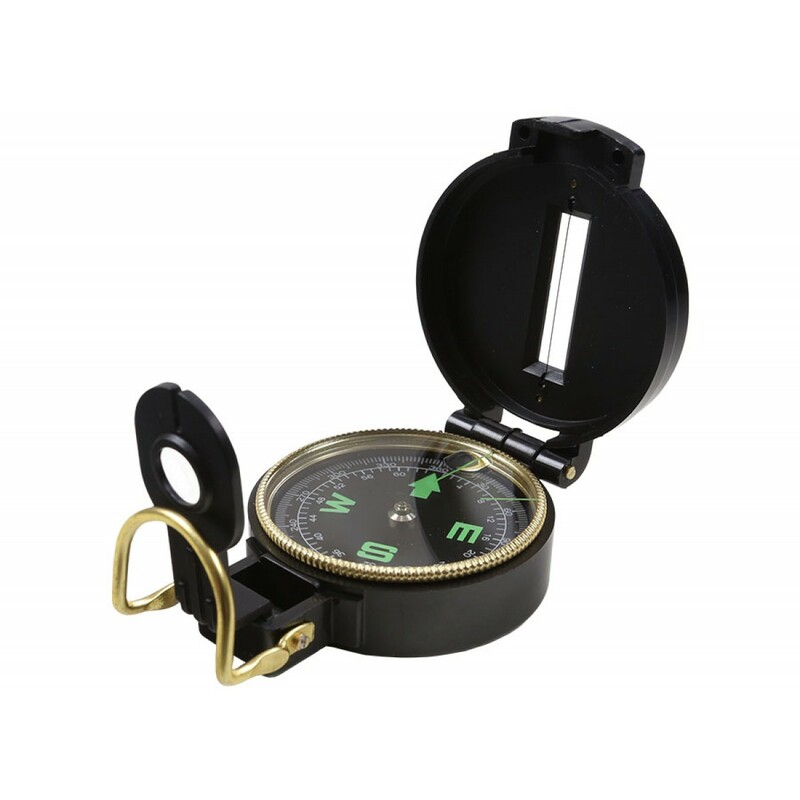 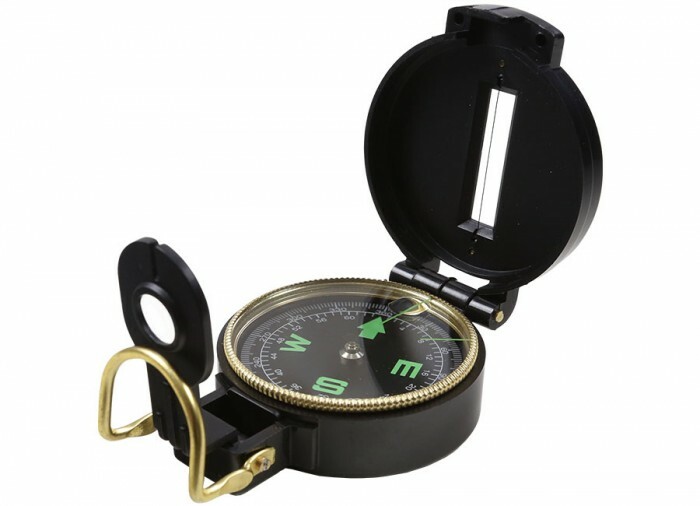 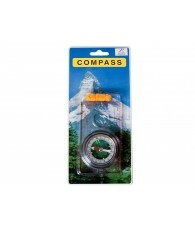 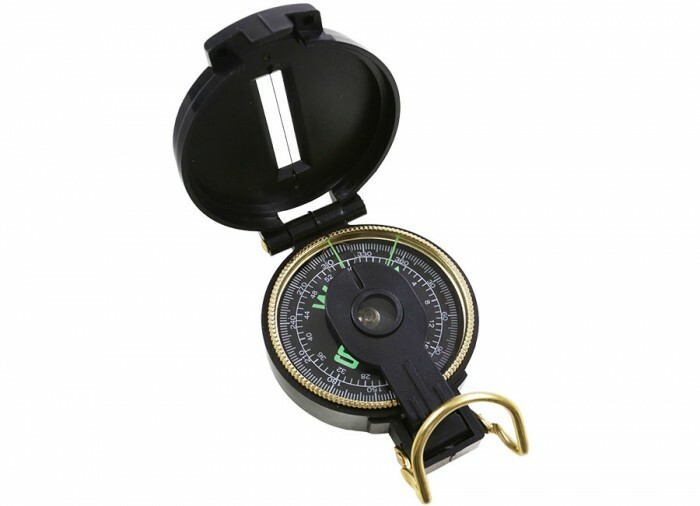 The lensatic compass is used to set course bearings, orient yourself to a map and follow a course over land. 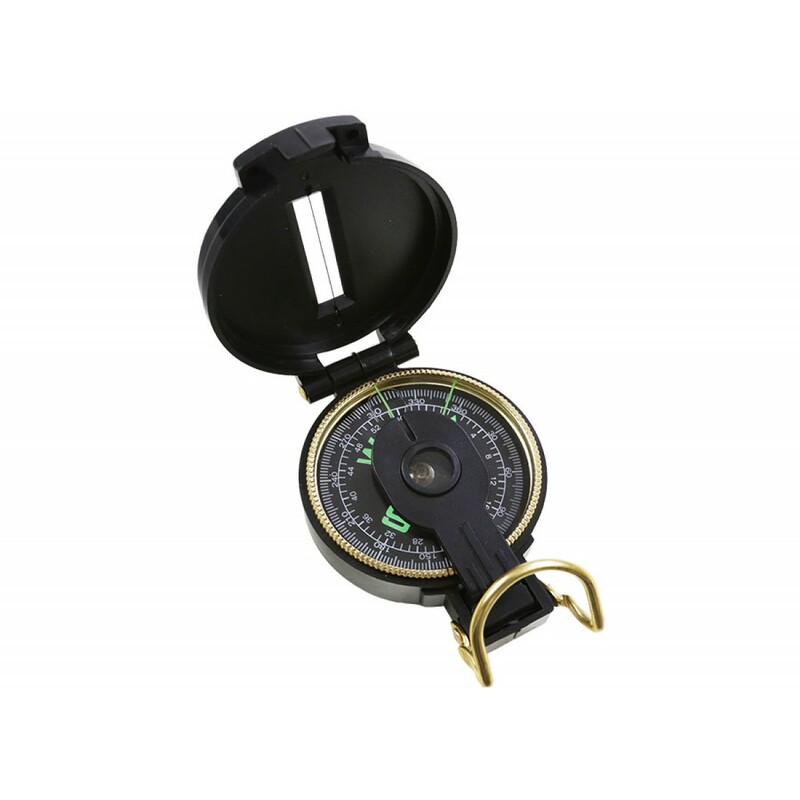 Carrying and being able to navigate with a map and lensatic compass is a good idea, even when you are traveling with a GPS unit. 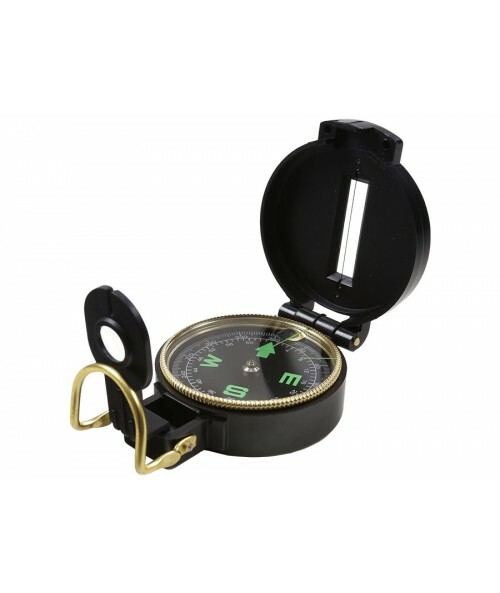 Electronics do fail, so being able to get to your destination safely with a map and compass is an invaluable skill.